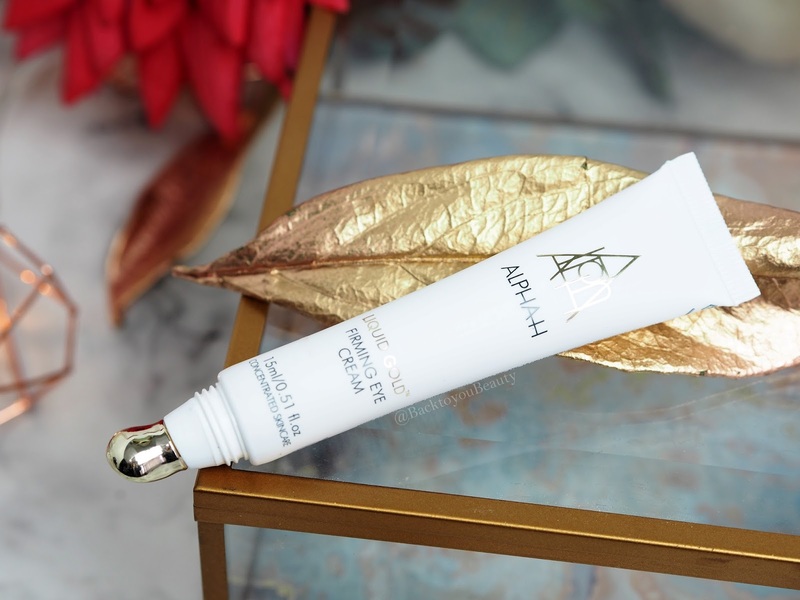 Alpha-H the brand that launched the Iconic, cult product, Liquid Gold is back with a must have new launch and an incredible collection that will renew and resurface the skin, getting it Spring ready. 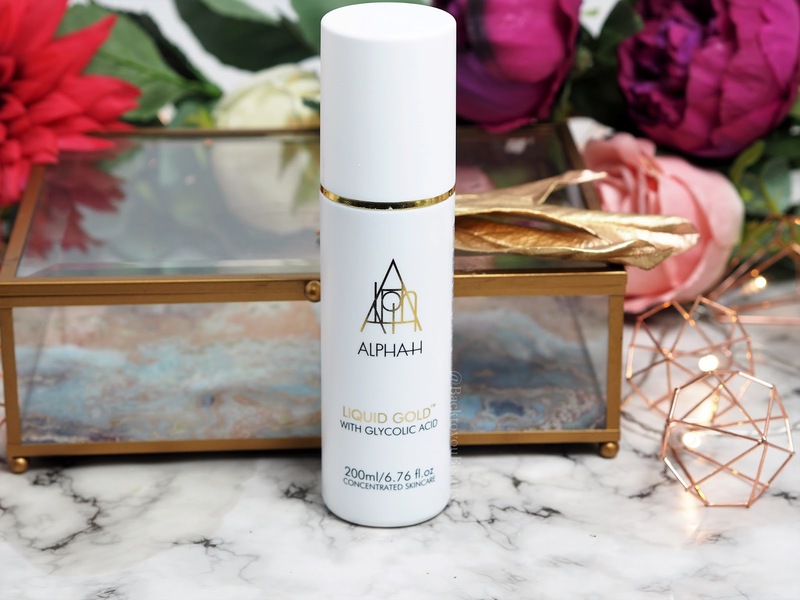 Launching on QVCUK as a Todays Special Value the Alpha-H 3 Piece Liquid Gold Complexion Renewal Collection features the brand new launch – Liquid Gold Firming Eye Cream. Believe me, if you are a Liquid Gold devotee you need to be on it like a car bonnet. 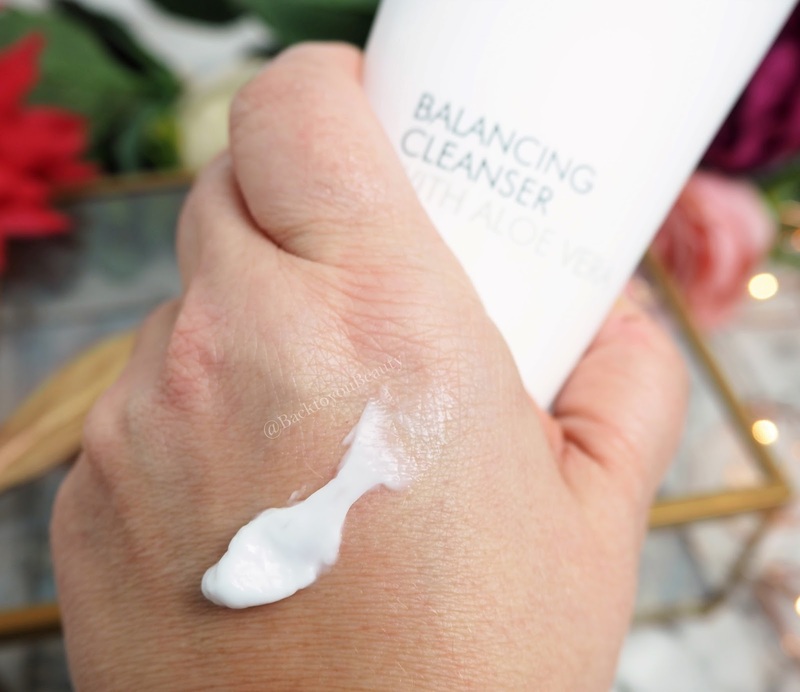 If you are looking for a range that will effectively cleanse, exfoliate and renew your skin, regardless of age, then read more about this collection below. Apply to the face, neck and décolleté then add water to turn into a milky emulsion, rinse away with plenty of warm water. I love how soft and almost silky my skin feels after using this product. Beautiful. This superhero product is a must have for millions of people around the globe. 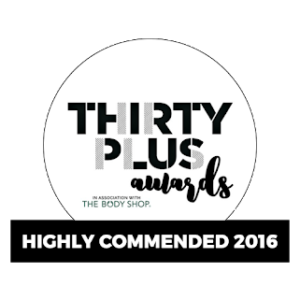 Clinically proven to decrease wrinkle depth, improve texture and increase hydration after just one application, this product is still winning awards seventeen years after launch. Australia’s most iconic beauty product accelerates the skins Hyaluronic Acid and Collagen production, whilst rapidly improving the appearance of wrinkles, pigmentation, sun damage and acne. 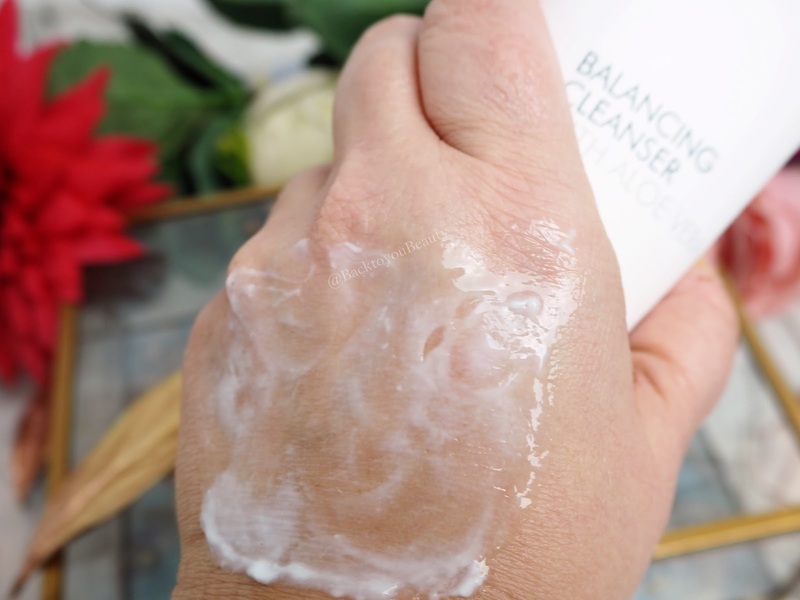 For me, and my mature, dehydrated skin, I adore how this hydrates and exfoliates without first striping the skin and over time, the surface of my skin has become smoother, fresher and brighter looking and who doesn’t want that. With its new ( and very instagramable hahaha) packaging, the bright white with the sleek gold lettering only adds to the charm of this ever faithful product. Plus, it is a supersize product at 200ml so this is a real win win. Easy to use on alternate evenings, after cleansing, moisten a cotton pad with Liquid Gold and sweep across the face, neck and décolleté. When the skin is dry apply your serums and moisturiser. Always, always use with and SPF. Yes yes and YES! 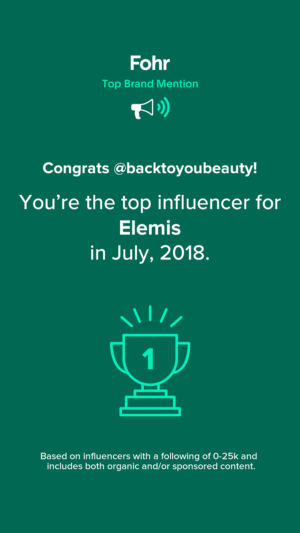 This products feels “OMG” amazing. The brand new launch from Alpha-H absolutely has my seal of approval for what it is worth. 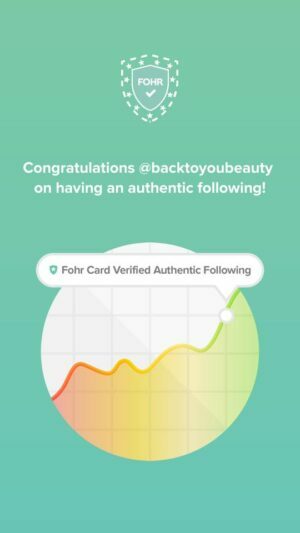 Now, I have literally used this for a few days so this is a real first impression, but this is a product you see results with from first application. With quadruple peptide technology, next generation Lime Pearl AHA’s, multiple skin brighteners and illuminating diamond (yep) particles, this gives the perfect, soft focus finish to the eyes. 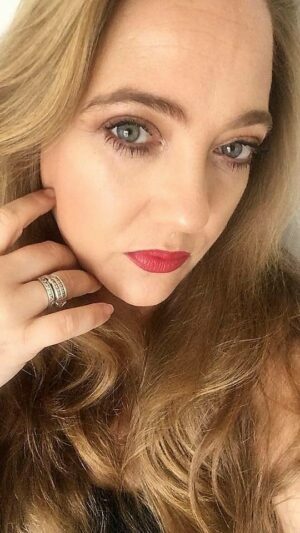 As you may know, I am someone that suffers from dry, puffy under eyes and trial so many eye products in the search for something amazing. 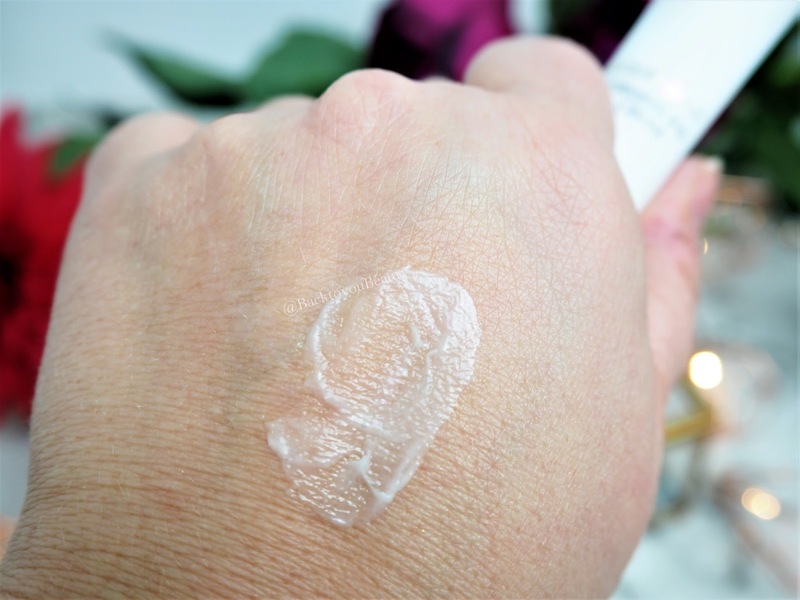 Whilst I cannot claim this will get rid of your dark circles forever, I do know that immediately it lightens and brightens the eye area, it is incredibly cooling, thanks to the metallic applicator and so relaxing to use over and around the orbital bone. Use “Sparingly” oops, by gently squeezing the tube and gliding around the orbital bone, patting in any excess product with your ring finger. I also apply this under the brow bone where my eyes are a bit heavy and in my ‘Harry Potter’ line between my eyes to kind of diffuse it a bit. I apply it when my eyes feel and look tired and also before make up application. Really enjoying using this product so far. This Alpha-H 3 Piece Liquid Gold Complexion Renewal Collection is available now from QVCUK on 3 easy payments. You can purchase it HERE. 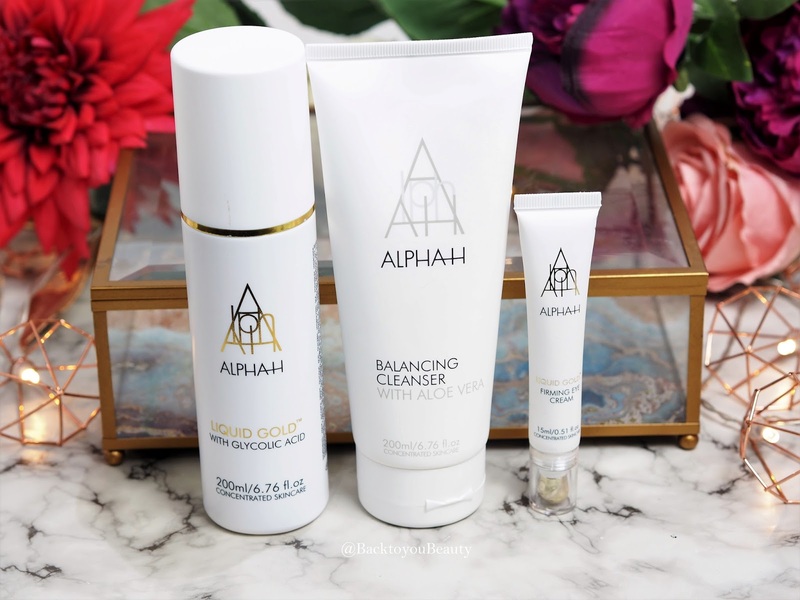 Do you love Alpha-H products? Which are you favourite? Leave me a comment below. "Am i Too Faced….Hell Yeah! Especially when wearing Melted Latex….."
"Half term, Hospitals and Loosing jobs…." What a fab offer!! Great value for money! You have me sold on the eye cream!